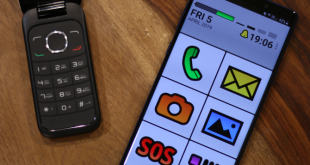 In the past, we have seen how to watch Netflix together with your remote friend. 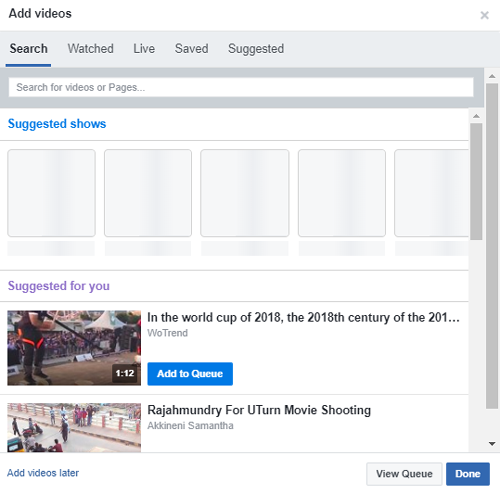 Turns out, you can do the same for Facebook videos as well. 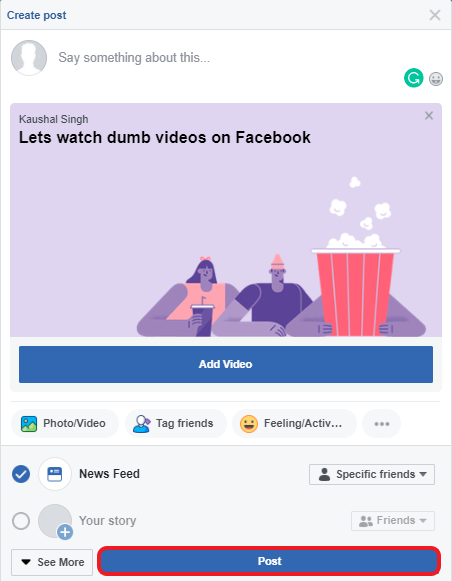 Facebook Watch Party is a little-known feature which lets you watch videos together on Facebook. Not only you can watch videos together but play the videos in perfect sync. 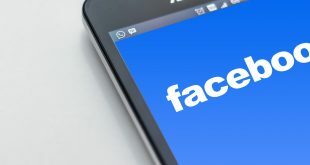 Let’s start a Facebook watch party. Along with regular options, you’ll see other options like Live Video, Polls, recommendations, and Watch Party. Click Watch Party. 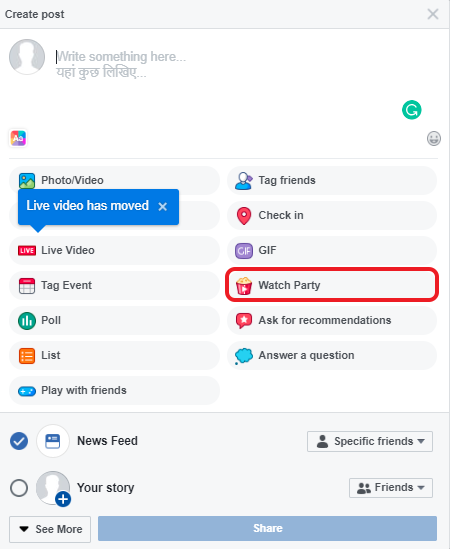 You can add videos to your Watch Party by searching or selecting from suggestions. 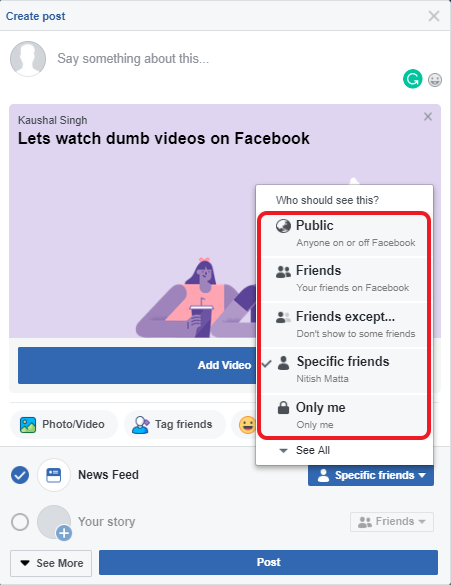 Facebook also suggests shows which you can watch together with your friends. After adding all the videos to the queue, click Done. Next, Name your Watch Party post. It would only show up on feeds of people you share it with. You can adjust visibility by clicking the drop-down menu against ‘News Feed‘. Now, you just have to click the Post button. It takes some time to process your Watch Party. It’ll start showing up on their News Feed and notifications. 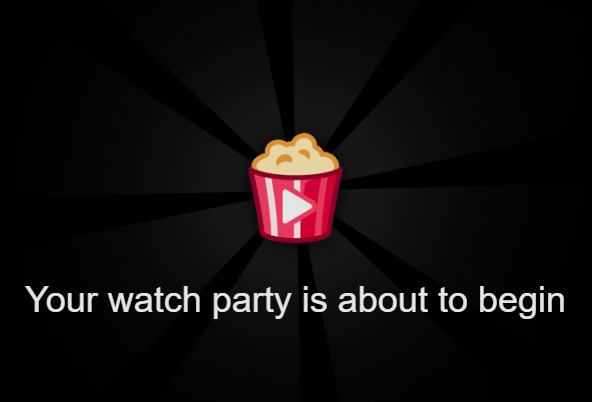 Just grab a snack and enjoy videos with your Friends. Watch Parties get more fun when more people collaborate, you can add a cohost to the Watch Party, it grants the user the permissions to add and remove videos. You can chat in real time using the comments section, use emojis and invite others to your Party. Simply click the ‘Invite‘ button on the bottom left corner and send a link to anyone you want to join in on the fun. All the participants show up on the bottom. This is how others see your Watch Party on their News Feed. If they can see it, they can join without an invite. Hosting a Facebook Watch Party is fun when you do it with friends and family. You can be miles away but the videos play in perfect sync and the comments make it more inclusive. 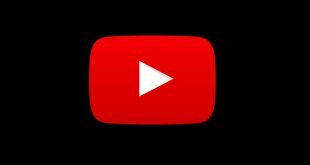 Do you have some interesting content to watch with Friends? Comment below.